Bulletproof Suspension has done it once again. 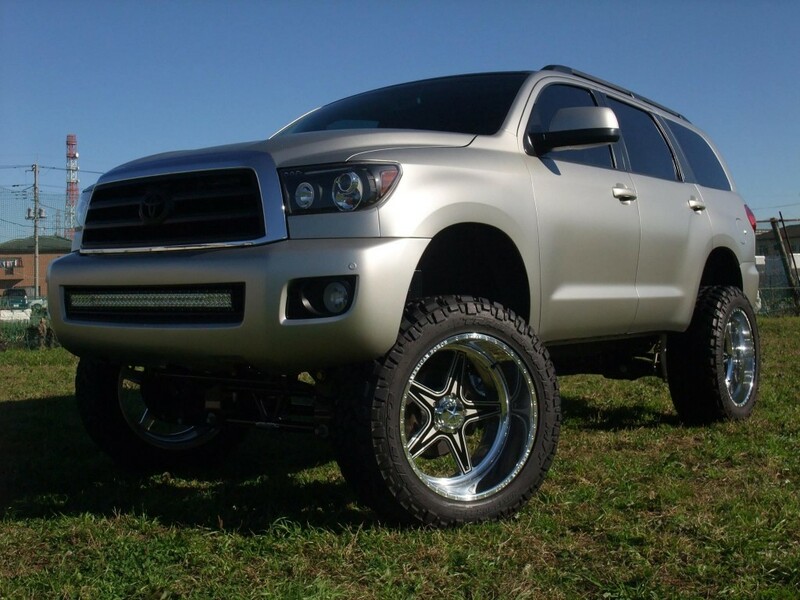 Looking to lift your Toyota Sequoia 10″ – 12″? Well Bulletproof has the kit for you! 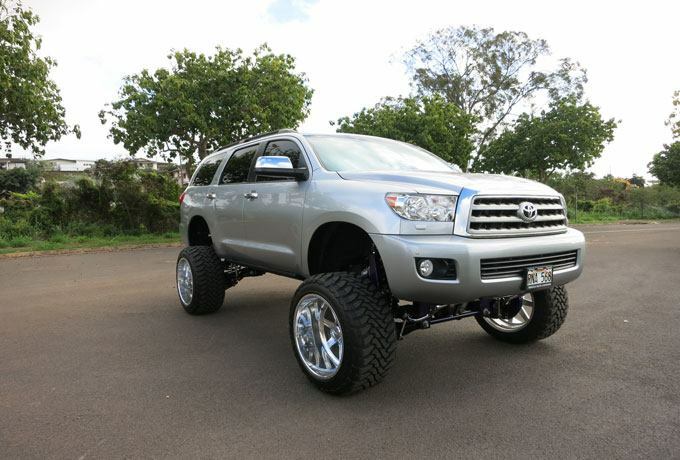 Bulletproof suspension designed Toyota Sequoia 10-12 Inch Lift Kit to fit 2008-2019 2wd and 4wd models. All Bulletproof Suspension manufactured parts are coated in a glossy black powder coat, and are covered by the Bulletproof Suspension Life time transferable warranty. All components are made from A36 steel plate, 1/4″ thick or thicker and heavy wall D.O.M. (drawn over mandrel) seamless steel tubing. We use continuous seam welding and our spindles are of box construction internally gusseted and rosette welded. 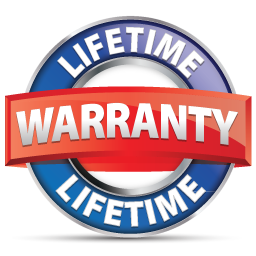 *Life time warranty doesn’t include wearable items like Shocks/struts, heim joints, ball joints, uniballs or bushings.